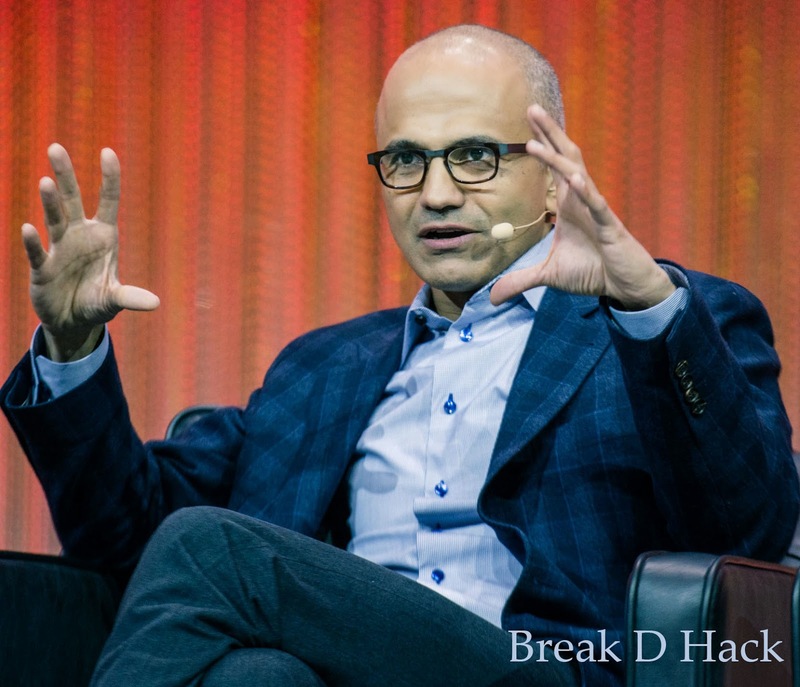 The new CEO of Microsoft Satya Nadella has shifted the focus of the company from developing the devices that would run Windows OS on it to the major revenue generator of the company Windows OS itself. The company was under the leadership of Steve Ballmer for 14 year in which they had changed their operations slowly from the operating system to devices and services, but it has changed now. Under the new leadership the company has changed its focus to Windows OS, which had a great down fall in the recent years in all the domains, starting form the convention PC market to the smart phone. The company had a fall in its share value by 40% when it was in the old leadership, but now things have changed. During the last week's launch of the Microsofts Office Suite which include Word, Excel and PowerPoint, Nadella said that they are planing to release many other services for devices running in other operating systems and they are even going to start subscriptions based services in cloud. After this announcement the company had a raise of 2% in its share and this adds up to a total of 11% increase in the share after Nadella took up the leadership, the 11% is the highest in the past 10 years. This clearly tells us the company is back on track and we will get some amazing products from them yet again.